Fives has joined forces with Simsa to create Fives Grinding Mexico. 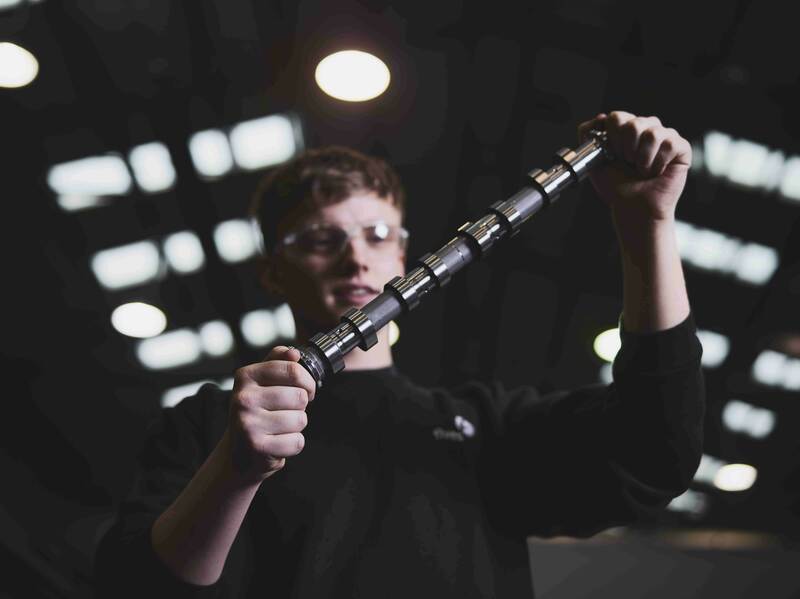 This new company will boost the local presence of the Group’s Grinding | Ultra Precision business, which supplies grinding systems, mainly for the automotive industry. 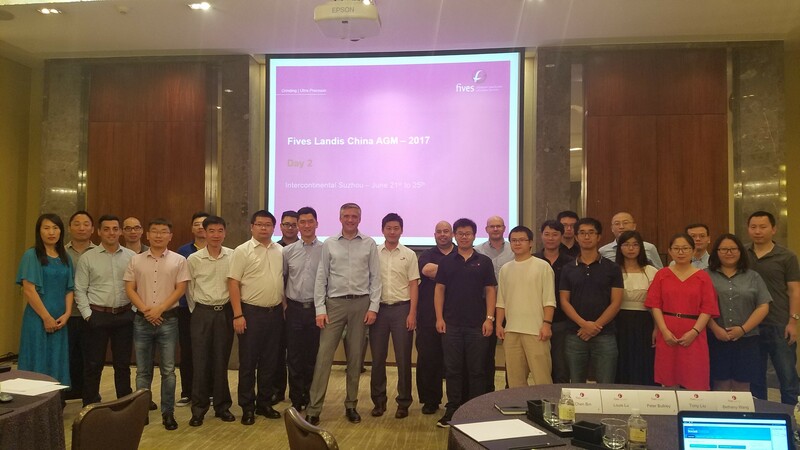 The Grinding | Ultra Precision teams in China recently held their Annual Meeting in Suzhou, Jiangsu Province. Since the Bryant acquisition in the fall of 2015, the Fives’ GrinderCare Team has been successfully providing Bryant customers parts, service, and support. 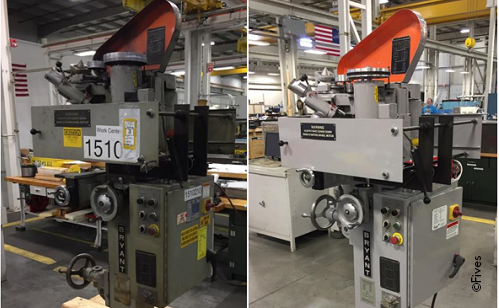 The most recent accomplishment was the complete remanufacture of a Bryant Center Hole Grinder. 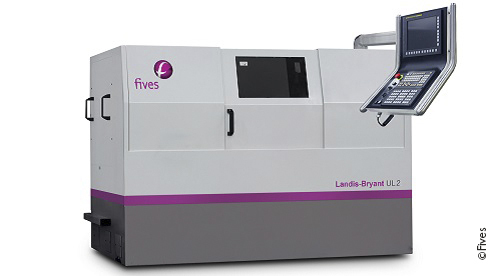 Fives received multi-machine order for its new Landis-Bryant UL2 high performance ID grinder in U.S. 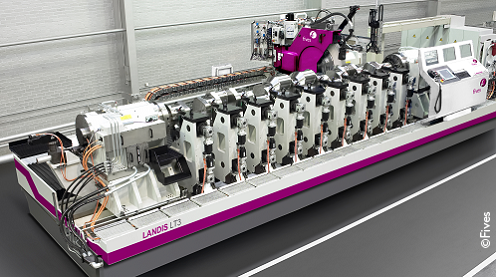 Fives will debut its Landis-Bryant RU2 Fuel MGMT grinder at IMTS 2016 (Booth N-7018). 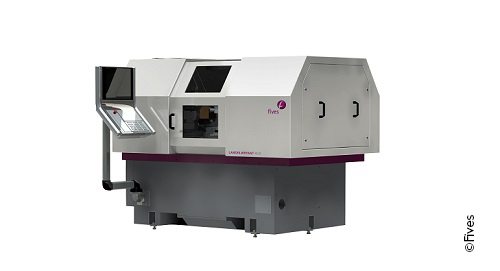 Fives’ high-precision Universal Landis Twin Turret grinding machine will be showcased at IMTS 2016 in Hall B of the North Building (Booth 7018).